A frustrated artist attempts to build an earthly paradise and ends up creating an outstanding work of art – a spectacular mountainside monument to Surrealism where brightly colored concrete structures vie for space with the lush vegetation that surrounds and threatens to absorb it. Edward James – poet, novelist, arts patron and architect of dreams. 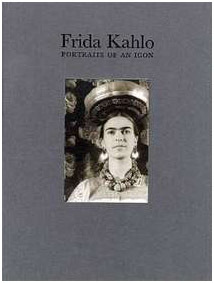 This illustrated biography includes images by renowned photographers who have photographed Las Pozas, and Edward James and his circle over the years. 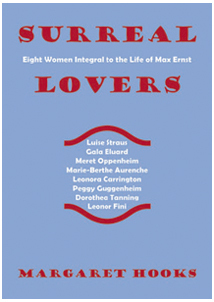 It includes a series of previously unpublished photos of Las Pozas by Sally Mann, as well as images by Man Ray, E.O.Hoppe, Michael Schuyt, Lourdes Almeida & others. ‘Surreal Eden’ does what many good art biographies and histories do: remind us of what gets forgotten and left out of ‘official’ canons. 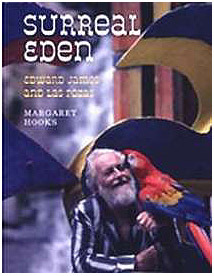 Most noteworthy of the coming season includes… Margaret Hooks’s Surreal Eden: Edward James & Las Pozas … mixes the quixotic and the personal … documenting the eccentric vision quest of Edward James and the “secret city” that he built near Xilitla in Mexico. In October 1926, Edward James went up to Oxford and began what were among the happiest years of his life. 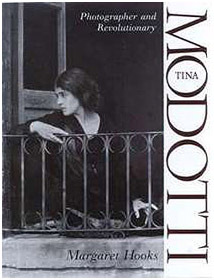 He was able to put his mother at a distance and immerse himself in the company of some of his generation’s most prominent aesthetes. Encouraged in his poetry for the first time, he threw himself into the literary intellectual life of Oxford, even becoming editor for a time of the undergraduate magazine, Cherwell. His first volume of poetry, entitled simply, Poems, was published by the Shakespeare Head Press, which also published works by renowned English writers, Evelyn Waugh and Sacheverell Sitwell. In 1928, he inherited his late-Uncle Frank’s considerable fortune, allowing him to spread good cheer and make new friends. His contemporaries recalled more time spent at his lavish meals than at lectures or tutorials. In his poem, Summoned by Bells, John Betjeman memorialized the endless discussions on Oscar Wilde and T.S. Elliot over breakfasts of champagne and Virginia ham in Edward’s rooms. Lobster Telephone, Edward James & Salvador Dali collaboration. In fact, his rooms on Canterbury Quad, the finest student lodgings at Christ Church, were the largest available and he had four instead of the customary two. It was in decorating these rooms that he first exhibited his lifelong talent for creating surreal environs through the juxtaposition of disparate materials or objects and the transformation of their function.